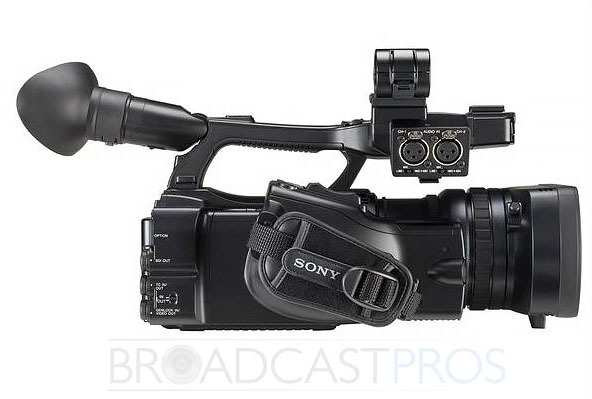 The PMW-200 is the successor to Sony’s well respected PMW-EX1/R camcorder which supports the 50 Mbps MPEG HD422 codec and MXF recording. It is a good companion to the PMW-500 XDCAM HD422 shouldermount camera. With its three 1/2-inch Full HD Exmor CMOS sensors (1920×1280), the PMW-200 is able to achieve high resolution (1000 TVl), high sensitivity (F11@2000 lx), low noise (56 dB), and wide dynamic range. The PMW-200 can be used for both SD and HD applications. 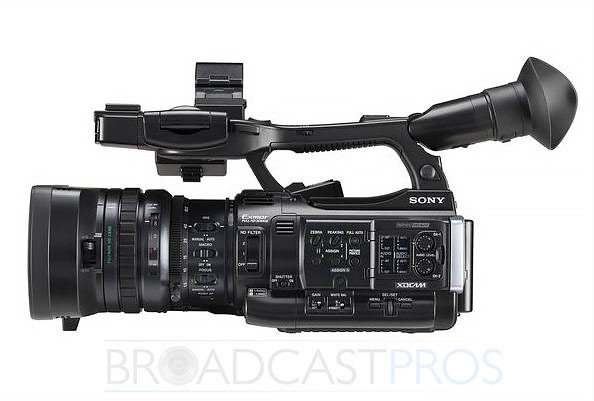 It can be set to record 50 Mbps MPEG HD422 as MXF files on UDF formatted cards just like the PMW-500 memory camcorder or the PDW-700/F800 optical disc based camcorders. Or you can set the camcorder for FAT mode recording to shoot SxS cards which are compatible with the XDCAM EX format made by the PMW-EX1/R or PMW-320/350. 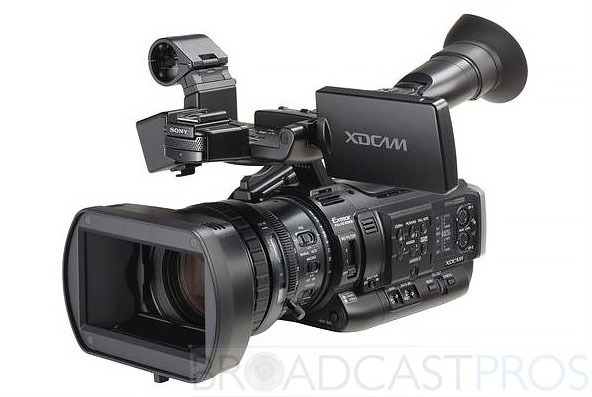 For SD applications you can make DVCAM recordings as either MXF files or XDCAM EX compatible files.